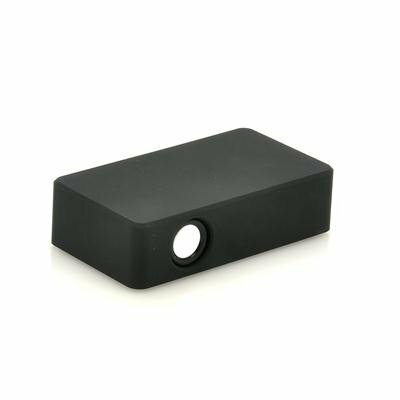 Successfully Added Wireless Speaker For Mobile Phones "S-Link" - Amplifying Technology, No Bluetooth Needed to your Shopping Cart. 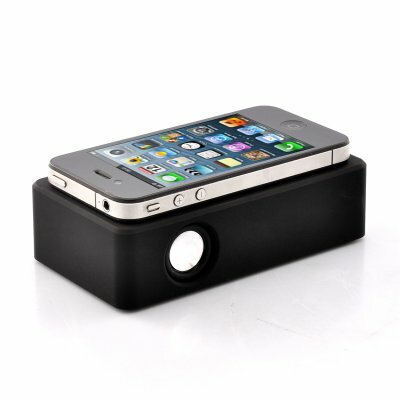 Portable Wireless Speakers for your cellphone, using amplifying technology. Forget about Bluetooth, forget about wires, just place your cellphone on the “S-Link” and your music will come blasting out of the two speakers instantly. Some call it magic, others call it Wireless Interaction Amplifying technology. All we know is that it works great and that it doesn’t drain your battery life by not using Bluetooth. Connecting your phone to Bluetooth speakers can be a hassle sometimes. Did you have to turn on the speakers first or did you first have to activate the Bluetooth on your phone? Playing your music through the “S-Link” couldn’t be easier. Just place your phone on the “S-Link” and off you go, music blasting through the room for all your friends to hear! Order this piece of 22nd century technology today and we guarantee to ship your order out tomorrow. Brought to you by the leader in wholesale (magic) cell phone accessories, Chinavasion. Place your phone's speaker on the side where the LED light is and facing towards the portable speaker in order for this gadget to work.